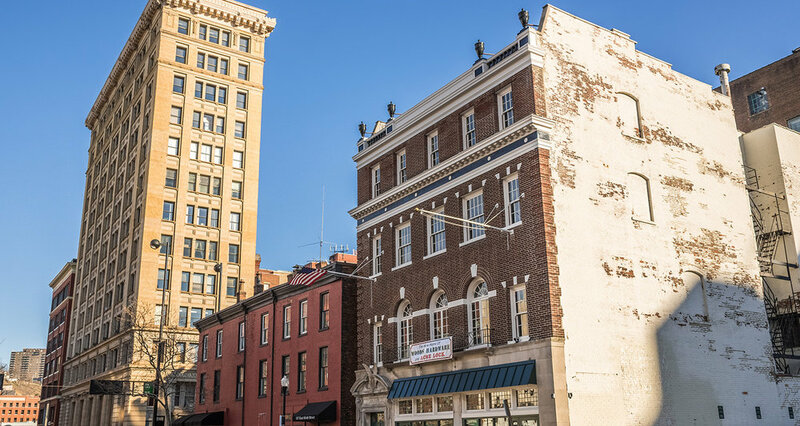 Woods Hardware is an adaptive reuse of a formerly vacant historic building in downtown Cincinnati. It marks the return of an all purpose hardware store in the urban core of the city. The project, the brain-child of the Woods family - who started Woods Hardware in 1933, brings back the "local" hardware store. The store serves the local residents of OTR and beyond.